1,603 international and regional media and an order book in excess of $113.8 billion. 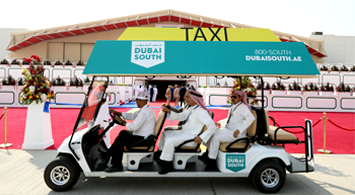 Join us at the Dubai Airshow 2019 - an event dedicated to connecting people. 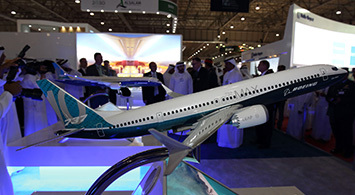 Stands at the Dubai Airshow 2019 are now available. Contact our team to discuss your options. Join leading industry figures to debate current trends in our dedicated feature areas. 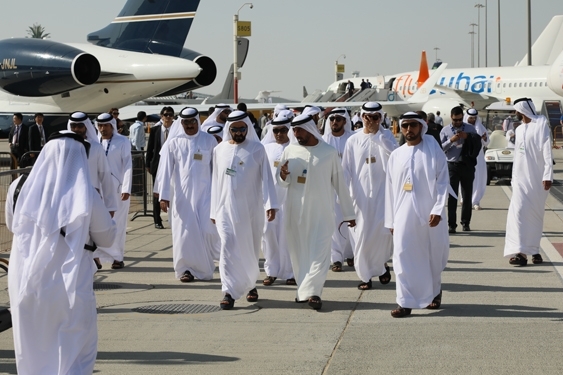 Show on show, the Dubai Airshow delivers an unrivalled gateway to established and developing markets – with 80% of the world’s population located within eight hours of one of the UAE’s airports this is where the industry comes to make connections. 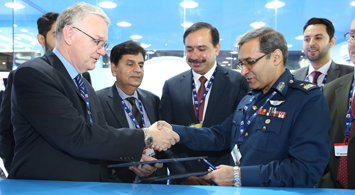 Strengthen your industry knowledge with a variety of dedicated feature areas and conferences, watch the world class flying display and network with industry influencers.